Are you winning at life? Do you think it’s possible? This book will show you how, step-by-step, to discover and live the life of your dreams. First of all, this book is not about getting you excited for a day or two. It is a self-discovery companion and planning guide that will enable you to make a significant difference in your life. 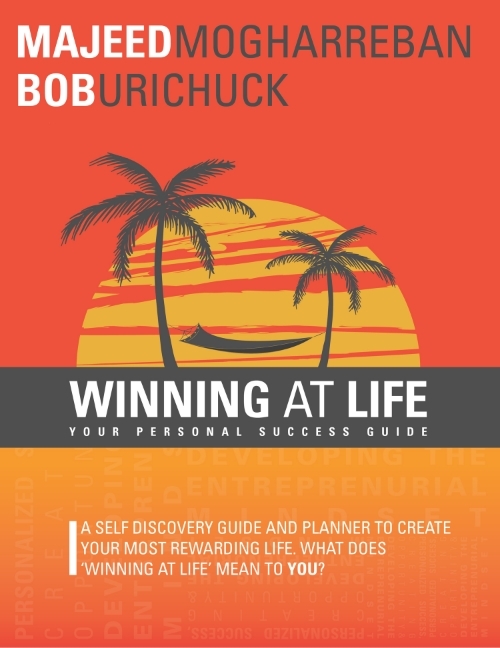 Based on Bob Urichuck’s internationally acclaimed and time-proven 12 Disciplines in his book Disciplined for Life, this book will lead you to understand what success, attitude, motivation and that most important person – YOU – are all about. You will commit first to yourself and then to your dreams. As you read, think and write your way through these 12 essential and meaningful steps, or disciplines, you will literally author your own future.